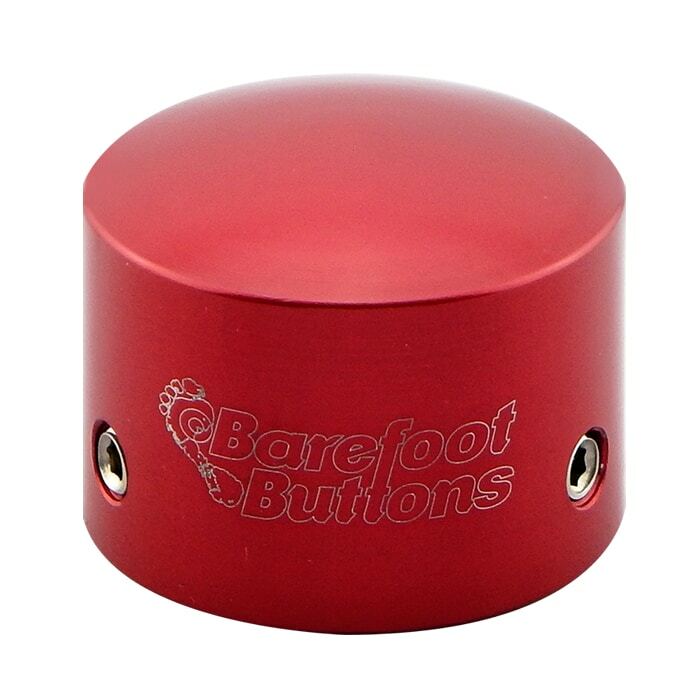 born from a common problem, barefoot buttons created this easy to install customization for all musicians that use pedals, from guitarist, bassist, keyboardists, dj’s and so on. 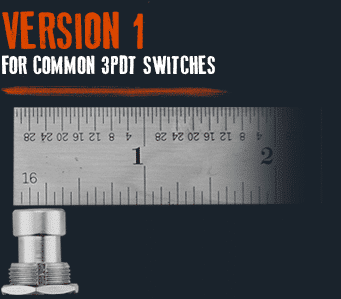 this inexpensive accessory will fit on most major switches and triggers for effects pedals that musicians use, increasing comfort and accuracy. just use the 3 screws on the side of the button with the included allen key and fix it on the footswitch. yes it will. it is not an optimal fit so the button may not perform reliably, but it’s okay. all version 1 and version 2 models, including the tallboy, have a diameter of about 28.5mm. the tallboy is about 22.2mm tall. 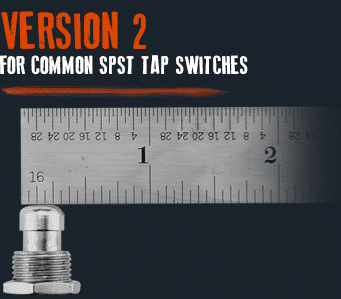 it will raise the switch height about 12.7mm.